ISBN 0769278019. 9x12 inches. English. This music was sent quickly. Also, the quality and clarity of the print was very good, espicially for me with some eye issues. This is a lovely piece to play, fairly technical but playable with practice. Needs A clarinet for 2nd movement though! 16 of 40 people found this review helpful. 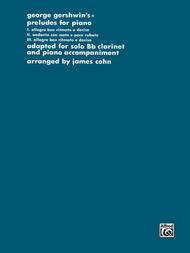 as the title says for B flat clarinet?! While the arrangement of this piece is sufficient. The piano/clarinet matchup doesnt compare to the texture of the original orchestral piece. 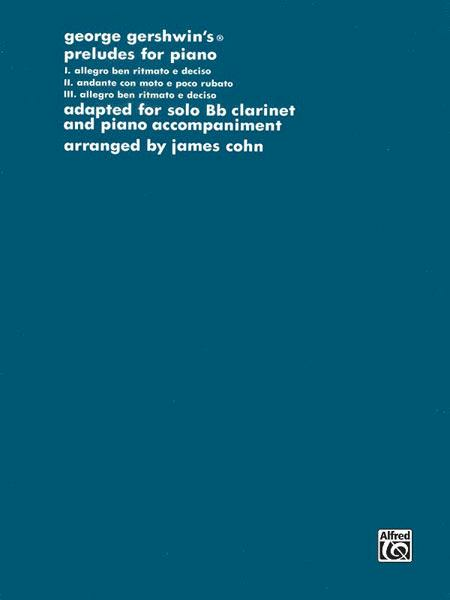 If these preludes are played by a solo clarinet, it really should be accompanied a full orchestral to give the music life. 33 of 70 people found this review helpful.
) at full speed, this piece won't be any problem for you. 35 of 67 people found this review helpful.